NEM or New Economy Movement is a cryptocurrency platform especially for developers to create new applications based on various industries. 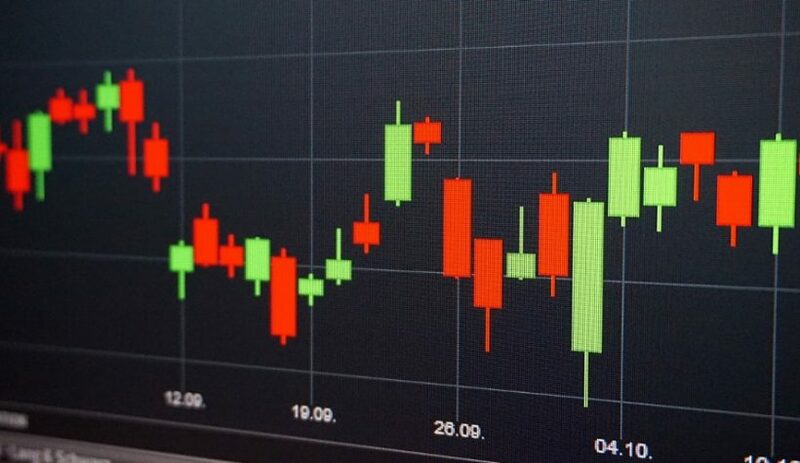 XEM is the official token of the platform and is ranked as one of the top 20 coins in cryptocurrency. 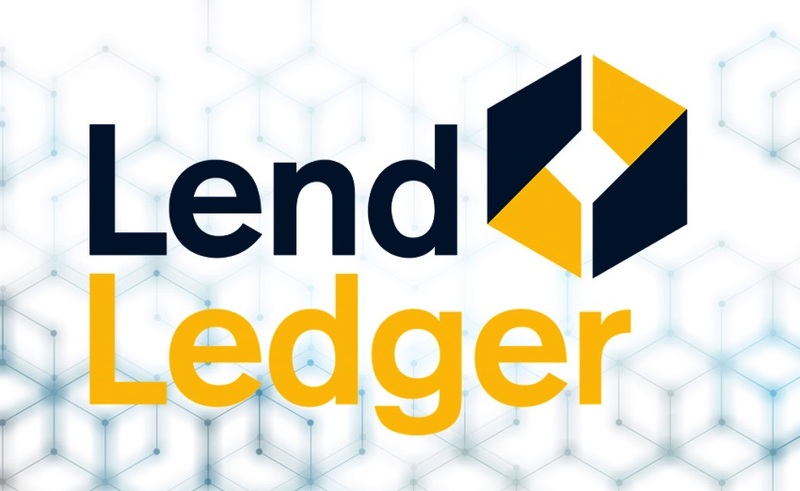 Now lets start with best NEM wallets list but before selecting a wallet for your XEM tokens, there are certain points that we have to remember. The wallet should be compatible to your XEM coins and should be able to run in your operating system and device. Ensure there are sufficient safety features like two-factor authentication, PIN code, etc. The wallet should be strong enough to secure your private keys and safeguard your funds from hackers. There should be strong technical support behind the wallet. Does the wallet have a backup support system? This is very important in case of loss of access keys. The wallet should be open to updates and development. Go through customer reviews before choosing a wallet. NEM NanoWallet is a desktop client and it supports multiple platforms. The NEM Nano wallet is available for Linux, Mac and Windows operating system. It allows you to send messages to any address you want. It is powered by Changelly, which allows instant exchanges of coins. It supports multi-signature and multi-account features. The Nano wallet is often considered best for desktops and not so for mobile devices. The wallet gives you full power to control your private keys. The interface is very easy to use even for new users. From December 2017, Nano wallet has collaborated with Trezor wallet as well. NEM Mobile Wallet is for Android and iOS users. The App is completely free. This wallet also has the multi-signature facility. All private keys are encrypted and securely stored in the device itself. The interface is quite easy and transactions here are completed reasonably fast. Freewallet supports multiple currencies and is often considered as the best wallet for NEM. The interface is quite attractive and user-friendly. It is one of the best mobile wallets as well. All assets are stored offline, so it is quite difficult to breach its security features. In case you accidently loose your wallet, there is an option where you can freeze your wallet from another Android or iOS phone. Its security features include a two-factor authentication process, a security code, or you can also activate via an e-mail or your phone number. The wallet is completely free and it supports multiple currencies. Exchange of currencies between wallets has now been made easy and free. Trezor is a physical wallet and it puts great emphasis on its security features. It is a pay wallet and you have to pay a fee for it. Users have full control of their private keys. The wallet costs about $80. It is a very small device about the size of your thumb and thus is very handy. It will store all your passwords, emails, account details, transactions and assets securely. It runs on Windows, Linux and MAC operating system. It supports multiple currencies like Bitcoin, Ethereum, Ethereum Classic, ERC20, NEM, Litecoin, DASH, ZCoin and many more. In some case Trezor needs a third-party application like MyEtherWallet for storing Ethereum coins. Hardware wallets by far are the most secured wallets due to its security features and flexibility. Users should use strong security passwords to secure their wallets. They should also use up-to-date malware and antivirus software into their devices to secure their funds. 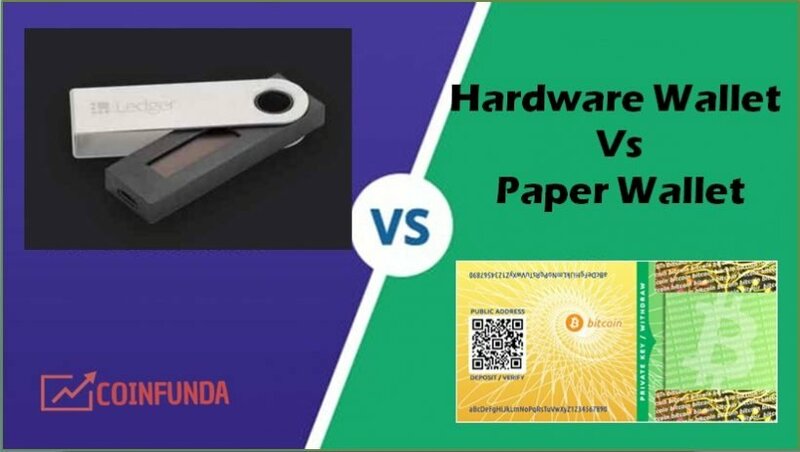 Hardware Wallet Vs Paper Wallet – Which one is Better?